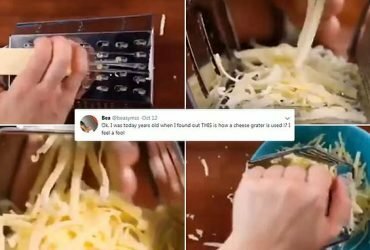 You’ve been grating cheese all wrong! 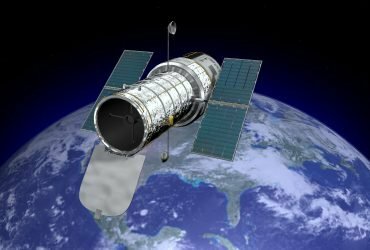 What is wrong with the Hubble Space Telescope, what does it do and when was it launched? 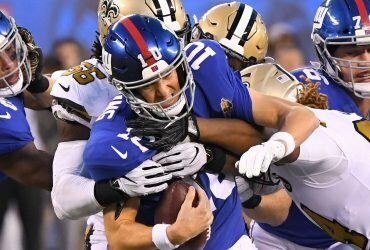 NFL QB Hot Sheet: What’s wrong with Eli Manning?